Is clean compressed air important? When it comes to utilities, there’s nothing more versatile and adaptable than compressed air. 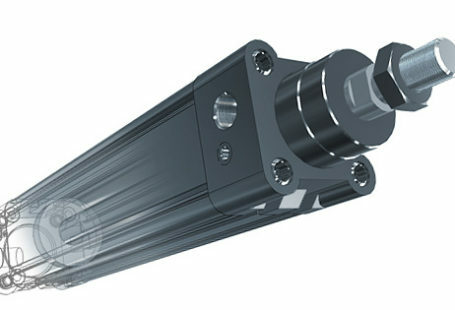 Flowing easily through pipes and valves, quickly filling space, it can be compressed to high pressure, stored as energy, and perform many work processes. It is considered another power source such as gas, electricity, and water, often referred to as the fourth utility, but unlike other utilities, it’s generated on-site, which gives it a usage and air quality control advantage for users. 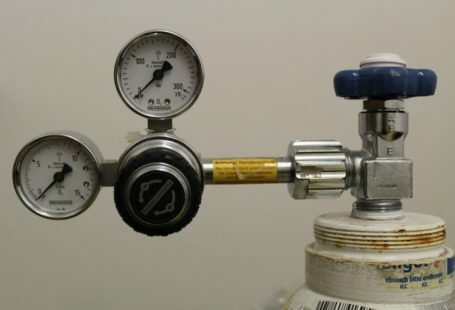 There are several examples of how versatile and easy to use compressed air is, including, but not limited to: easy storage for its intended purpose; used where other energy sources can’t be used due to risks; a high degree of cleanliness; and stored in bottles and used if there isn’t a pipe system, such as cleaning electronic equipment like desktop computer keyboards. When used as an energy utility, compressed air has many opportunities for energy draw reduction, which results in energy savings, low operation costs, and a smaller carbon footprint. It can also result in maintenance savings, and, of course, it is clean air. 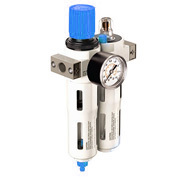 When used correctly and maintained properly, compressed air is more than a feasible utility option – it’s practically the best way to go, although there are some hefty prices to pay that come with the compressed air system’s territory. However, there can be a waste of energy while manufacturing compressed air, and the largest component of that is heat loss. Even in an efficient compressed air system, 10-15 percent of the energy required for the process ends up as compressed air. The energy waste piles up, and the poorly designed and maintained systems lead to a total of $3.2 billion in wasted utility payments annually. The energy cost is significant because the costs for energy everywhere has doubled in the past five years alone; so the same compressor that cost $41.2 thousand five years ago now costs $110 thousand to operate, and over the next five years will cost significantly over $500 thousand. If the company can identify and fix the energy waste problem, there will be immediate and significant savings. 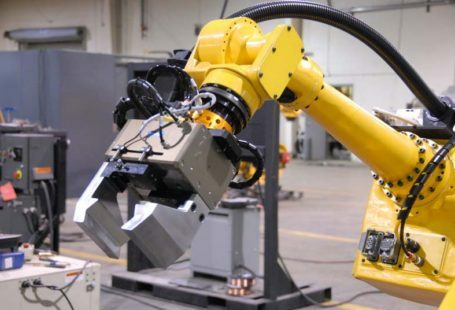 If the industrial facilities can decrease energy demands, then the utility company will offer rebates or reduced rates, which can really reduce the costs of manufacturing and benefit the environment. In order to keep the compressed air system clean, it must be free of liquids, solids, and oils. The most common liquid that contaminates a compressed air system is hot water from heated activity, and the moisture can have a huge impact on the performance of the system. Particulates, a solid, happen in the air we breathe; not just the compressed air system. Particle pollution is an issue we face, so it’s imperative that we reduce the amount of particles in the compressed air systems and the general air around us. Oils are the most difficult to remove from the compressed air system. Oil removal requires its own equipment, and it is just as costly. 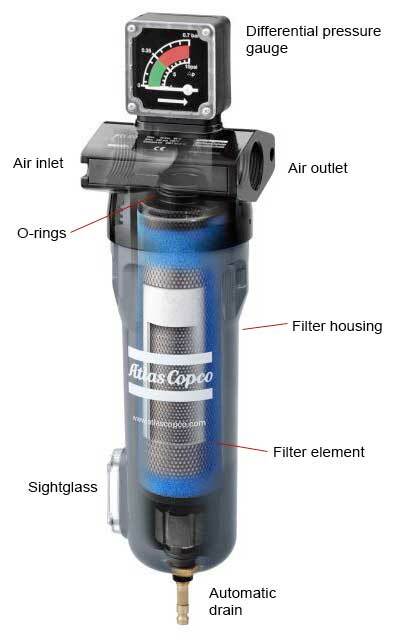 It is important that all compressed air systems contain filters to reduce the amount of contamination and therefore reduce the waste of energy and money fixing the system. The proper filters will keep the junk out and help the business or home continue to run as it should.When the compressed air system is dirty, it wastes energy. It is not energy efficient to constantly clean the system, especially if the system needs to be cleansed of oils that infiltrated it. It’s a waste of not only energy, but time and money. Think of all the time that could have been used to manage the workflow and proper use of the system instead of fixing it due to oversights or mismanagement. It is also unhygienic, and can affect humans exposed to the system on a regular basis. As mentioned before, particle pollution is not unique to compressed air; it’s in the air breathed and used for other purposes. Pollution affects lives and lifestyles, not just for humans, but for animals too. Pollution in the air leads to cancer and even death. If there can be a reduction in pollution, so, too, there can be a reduction in these particular statistics. Therefore it is quite obvious that we need clean compressed air not just for energy savings’ sake, but for time and safety’s sake. It saves money and it saves lives to have clean compressed air for all its intents and purposes as a utility. It would be prudent of the company using a compressed air system to be diligent about the system’s upkeep and efficiency as a machine. 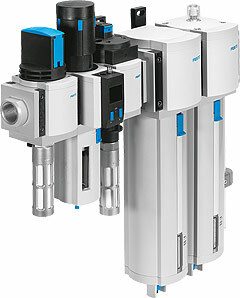 Pneumatic Grippers: What, How, and Why?